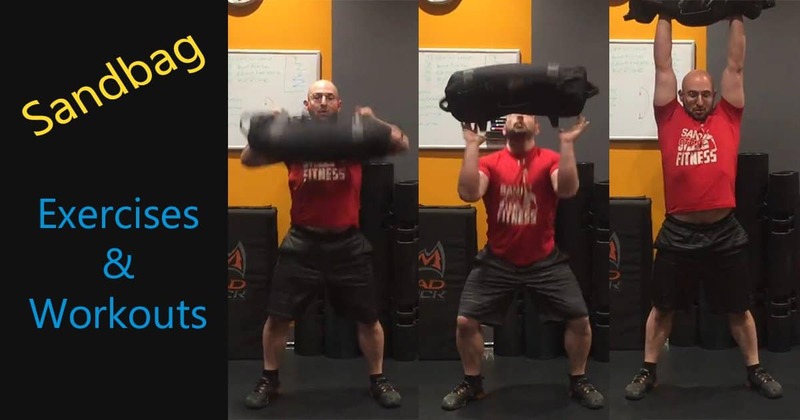 A classic exercise to strengthen your posterior chain. 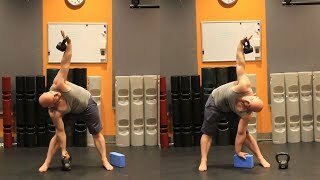 The Kettlebell Windmill is an excellent hamstring range of motion exercise, improving mobility through the motion. 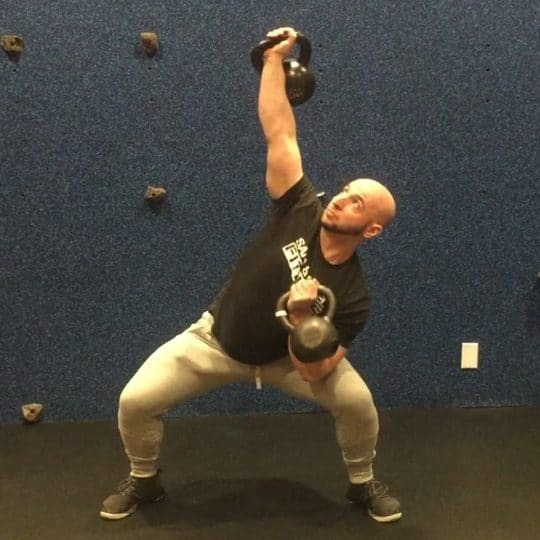 Start the exercise by bringing the kettlebell straight overhead. Step your feet outwards with a wide stance (slightly wider than a squat). Push your hip out in the direction of the kettlebell. Slowly lower your opposite hand towards the floor contracting your glutes and hamstrings. After you have reached the floor, raise the kettlebell back to the top. Keep your elbow locked out and your shoulder active. 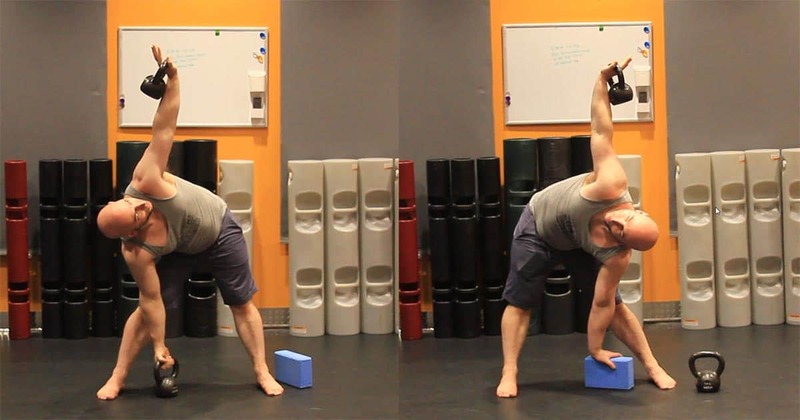 If you don’t have the mobility to reach your hand to the floor, trying holding a yoga block to more easily reach the floor. You can also use weight plates on the floor to help you reach the floor more easily. It’s important to move down the exercise with control. You don’t want to bounce along your hamstring since it’s possible to strain or pull your hamstring. In addition, keeping the shoulder holding the kettle bell is very important so that humorous doesn’t compact into the glenohumeral cavity — as this can lead to a shoulder impingement. 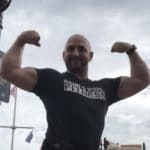 An active wrist, holding the kettlebell handle in a neutral position is very important because the weight of the kettlebell cause the strain on the wrist. Use your forearm and hold the kettle in a neutral position as shown. Make sure you maintain control of the kettle on the way up and down, maintaining a tight core. This exercise is frequently done in a very slow speed method activating the hamstring. Caution: This isn’t an exercise designed to stretch the hamstring… there are better exercises for that. 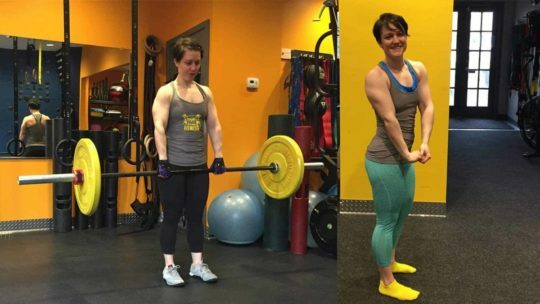 Can you do this exercise with a dumbbell? Yes, you can use a dumbbell or even a sandbell on this movement. 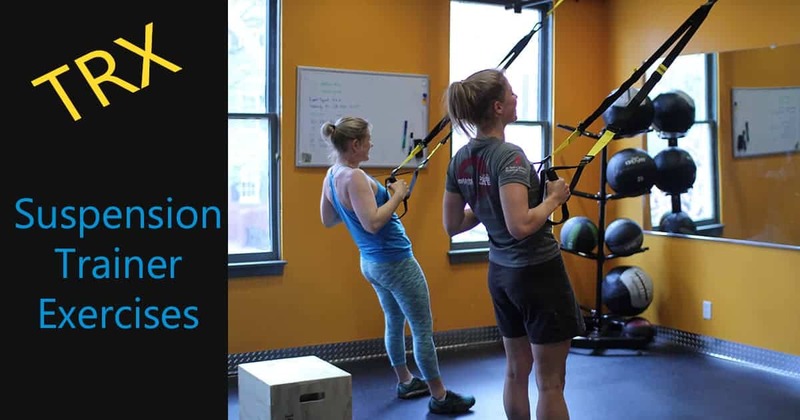 In addition, this exercise can be done with just bodyweight (it is a mobility style exercise.) That said, the kettlebell’s rear loading is ideal for this exercise, and we’ll always opt for the kettlebell when we have a choice. Do I need to reach the floor? No, but you should add a floor support so that you can get to a flat surface to plant your hand. What’s a good weight to use? It really depends on your mobility and strength. For active women, I’ll usually select a 10# or 15# KB. Active men, I usually go with 20# KB. I typically use a 35 or 44 pound kettlebell depending on how loose my hamstrings are feeling.